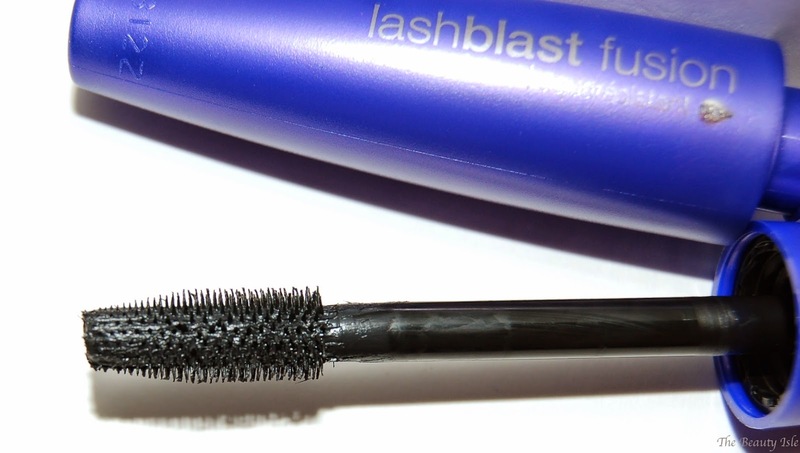 Today I'll be discussing the Covergirl Lashblast Fusion Mascara in the waterproof formula. This retails for about $10 depending on the store. LashBlast is volume + length mascara.This mascara starts giving your lashes a blast of volume and incredible length in one stroke. No need to use two mascaras. This mascara has a plastic brush with spiky bristles. I prefer this type of brush to a natural bristle brush because I feel like you can really get mascara onto every lash. 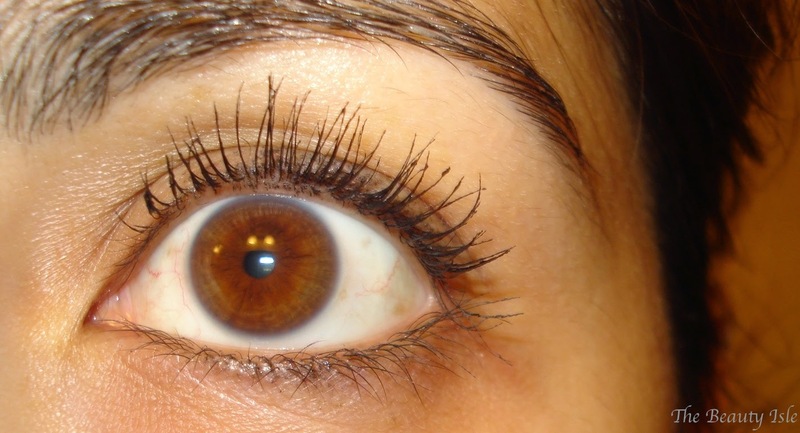 Below are photos of my lashes with 1-4 coats of this mascara. 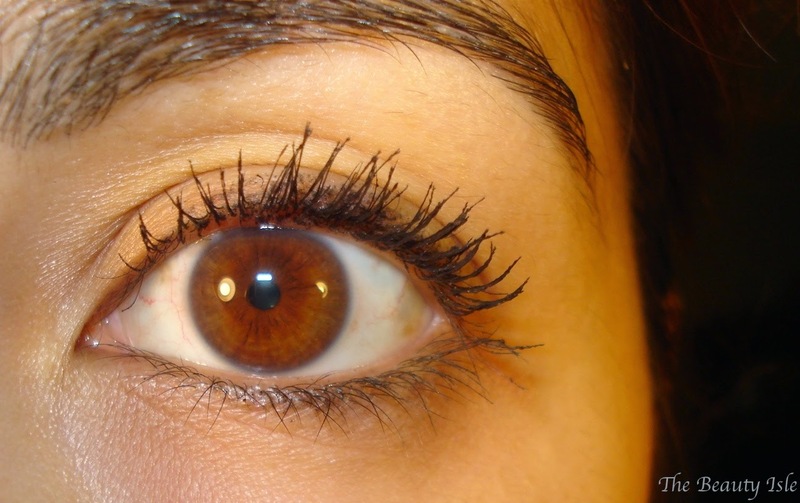 My lashes look pretty great with the Covergirl Lashblast Fusion Mascara! I have to admit though, when I'm getting ready for work in the morning I don't typically take my time applying mascara and end up doing just 2 quick coats. Two quick coats looks like almost nothing so to get this look you should really get your brush down in between your lashes and wiggle it through. And as you can see, the clumping doesn't really start until you've added 4 coats. 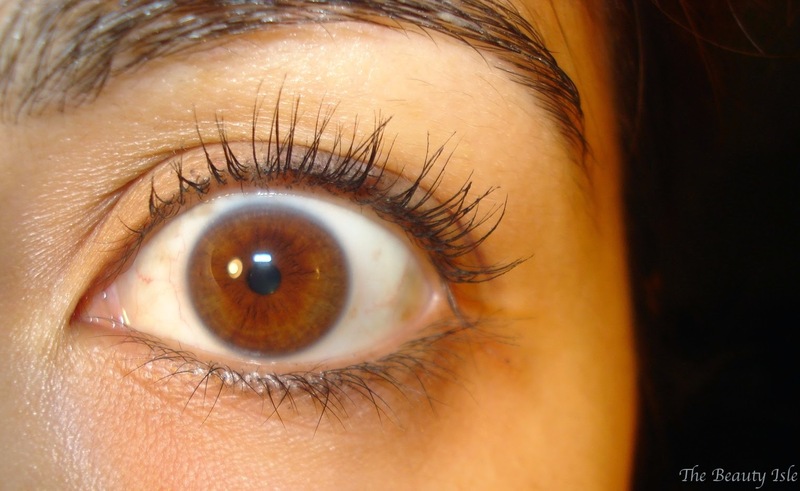 You can find this mascara at most drugstores, Ulta, Target, etc.